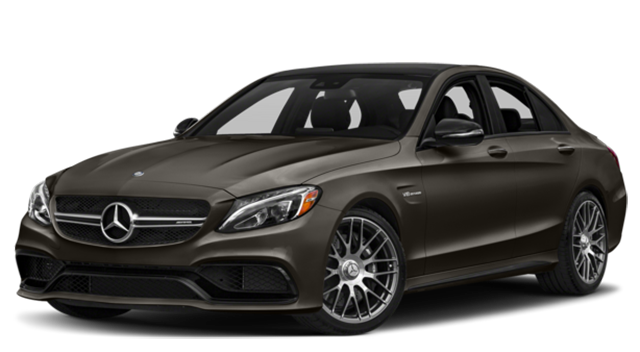 The 2018 Jaguar XE and 2018 Mercedes-Benz C 300 are both stylish sedans worth exploring. Once you dive deeper though, you will see that the Jaguar continues to match or exceed the C 300 in key areas like price, warranty, and performance. 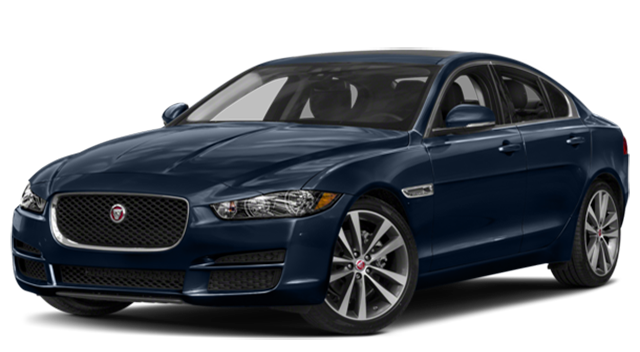 See how these vehicles compare in our sedan showdown at Jaguar Cincinnati. Explore the Jaguar XE further and you will see it continues to outshine the competition like the INFINITI Q50. 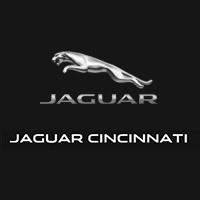 Browse our inventory of available Jaguar XE models and see for yourself how they can enhance your Mason drive at Jaguar Cincinnati.